We offer excellent packaging solutions with various kinds of printing, coatings & developing all kinds of packaging as per customer requirement. 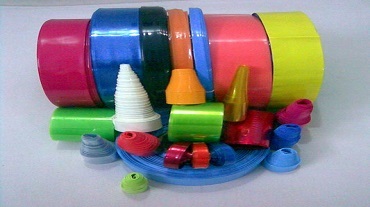 We manufacture a wide range of Flexible Packaging Material with a special kind of process & equipments. 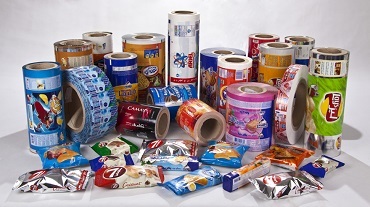 We provides best quality PVC shrink Films for the packaging of the various types of the goods material. Retort Pouches with or without Aluminium Foil using US FDA approved raw materials. Unprinted or Up to 10 colors printed. Our extensive range includes Printed Laminated Film that can be availed with Aluminum Foils also. If you need to speak to us about a general query, fill in the form beside and we will call you back within the same working day. 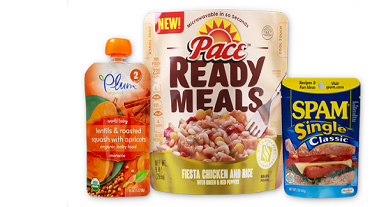 We are Prominent Packaging Company with extensive knowledge and rich experince in the Packaging Sector. We give guarantee for the BEST Quality material at very competitive cost. Various attributes that differentiate us from our competitors includes sound financial strength, international business experience, and modern machinery and sophisticated Infrastructure. © 2018 Prarthana Packaging Industries. All rights reserved.